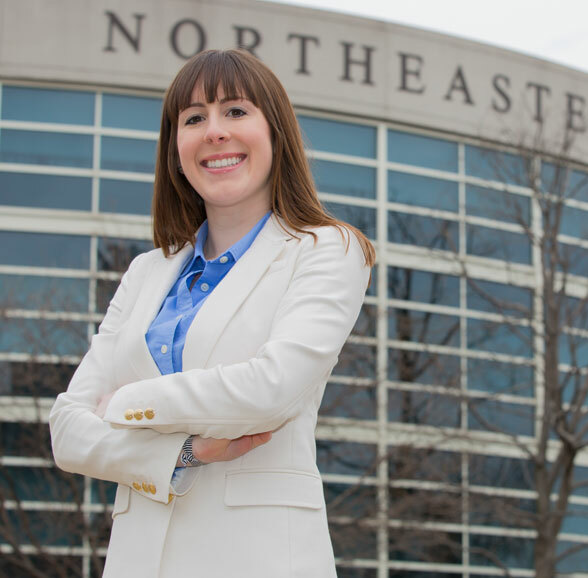 Northeastern offers a full compliment of financial assistance to eligible students including scholarships, grants, and loans from federal, state, and institutional sources. Grants and scholarships are considered gift aid, and do not have to be repaid; loans must be repaid. Grants, scholarships, and loans are applied directly to tuition bills. The College of Professional Studies offers a variety of alumni and faculty supported scholarships to incoming undergraduate students. Eligibility and selection for these scholarships are made based on various factors, including financial need, academic performance and personal circumstances. For additional information regarding scholarship assistance offered through the College of Professional studies, please visit the College of Professional Studies scholarship website. Students may be eligible for a variety of aid programs independent of Northeastern University and the federal/state aid process. A number of organizations, both locally and nationally, have funds available for students who meet their criteria. Students are encouraged to pursue outside scholarship opportunities to help with the cost of their education. Federal Pell Grants are only awarded to undergraduate students who have not yet earned a bachelor’s or professional degree. As a program targeted to high need students, your eligibility will also depend upon your Expected Family Contribution (EFC). Your EFC is calculated utilizing a formula established by Congress when your Free Application for Federal Student Aid (FAFSA) is processed. Eligibility for Pell Grant funds is determined by your EFC and enrollment status (fulltime, 3/4 time, 1/2 time, less than 1/2 time). These grants of up to $5,920 for the academic year (the maximum award for 2017-2018) are awarded to undergraduate students. The Massachusetts State Grant, or MASSGrant, is a grant assistance program funded by appropriations from the Massachusetts Legislature. The MASSGrant program provides need-based financial assistance to undergraduate students who reside in Massachusetts and who are enrolled in and pursuing a first bachelor degree in a program of higher education in any approved public or independent college, university, school of nursing or any other approved institution furnishing a program of higher education. Parents of dependent students must also reside in Massachusetts. Many other states aside from Massachusetts offer support to students who meet specific qualifications. The states of Pennsylvania and Vermont allow their residents to transfer scholarship support to Massachusetts schools. If we have added a state grant to your award, it reflects our best estimate of your eligibility; however, the amount is subject to change, based on state guidelines and funding levels. You will be notified directly by the state whether you qualify, and if so, the dollar amount of your award. It is important that you check with your state scholarship office about qualification requirements and application deadline dates. Students who have completed the FAFSA will automatically be considered for the Federal Direct Loan program. 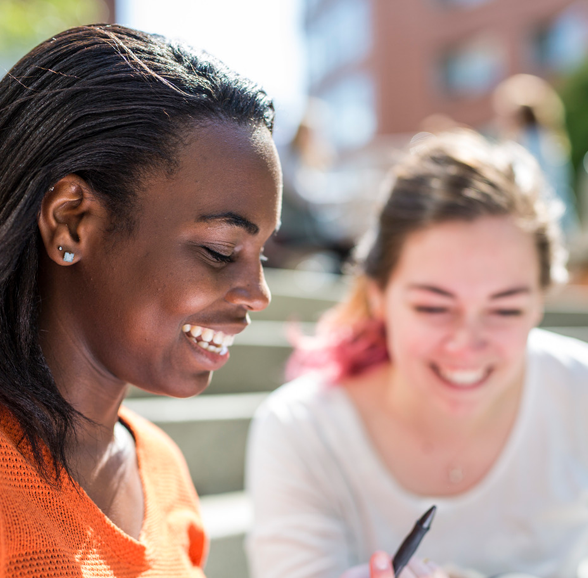 Eligibility is determined by the information reported on the Free Application for Federal Student Aid (FAFSA), the student type (undergraduate or graduate), and grade-level. All students are considered for the Federal Direct Unsubsidized Loan. Eligibility to receive the need-based Direct Subsidized Loan is determined by the information reported on the FAFSA. With a need-based Direct Subsidized Loan, the federal government pays the interest that accrues while you are in school. On the non-need based Direct Unsubsidized Loan, interest accrues while you are in school. The interest rate for loans first disbursed on or after July 1, 2017 and before July 1, 2018 is 4.45%. Graduate students who apply for federal student aid are eligible to receive the Federal Direct Unsubsidized Loan. Interest on this loan accrues while you are in school. The maximum a student may received per academic year is $20,500. An origination fee of 1.069% is deducted from loans with a first disbursement on or after October 1, 2016, and before October 1, 2017. For loans with a first disbursement on or after October 1, 2017 and before October 1, 2018, the origination fee is 1.066%. Learn more.